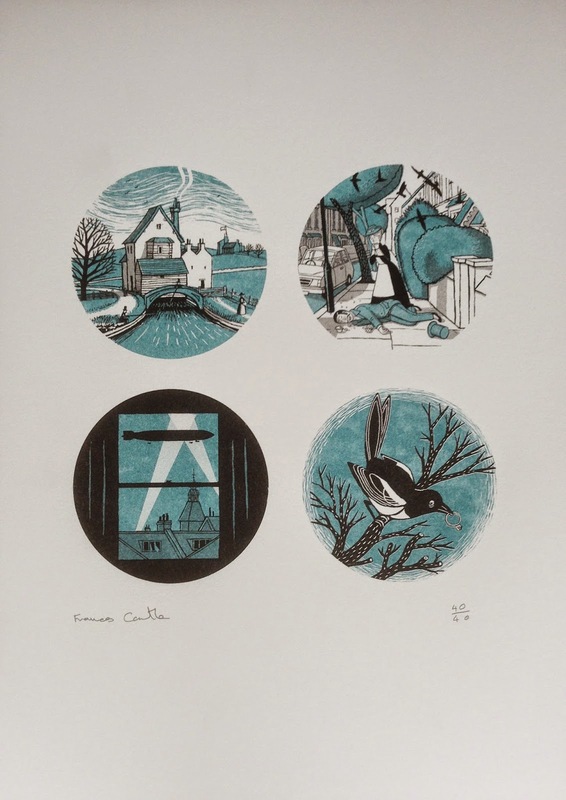 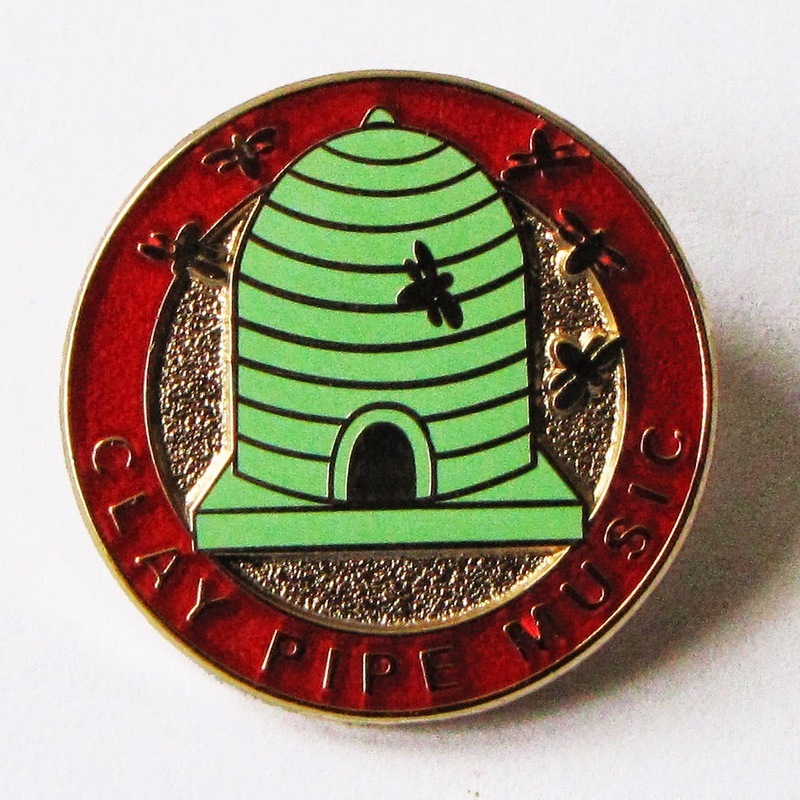 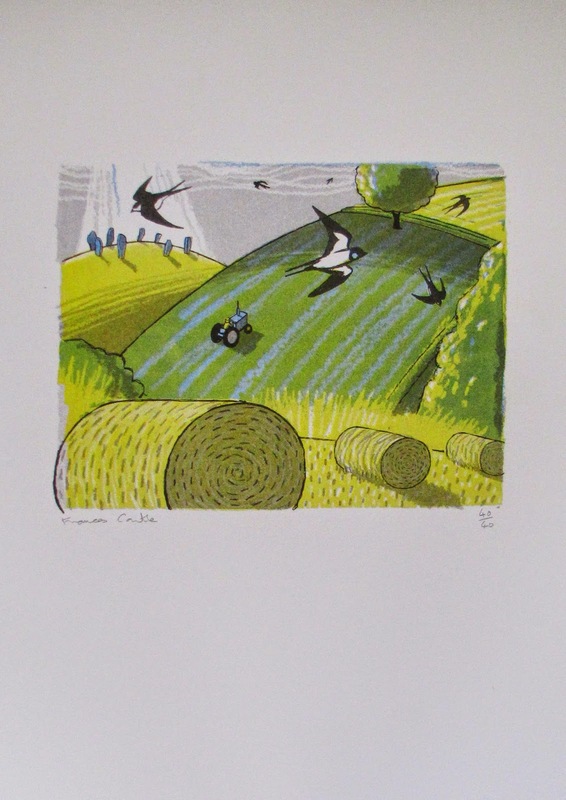 There are new items in the Clay Pipe Shop, four new prints, a bag and badges. 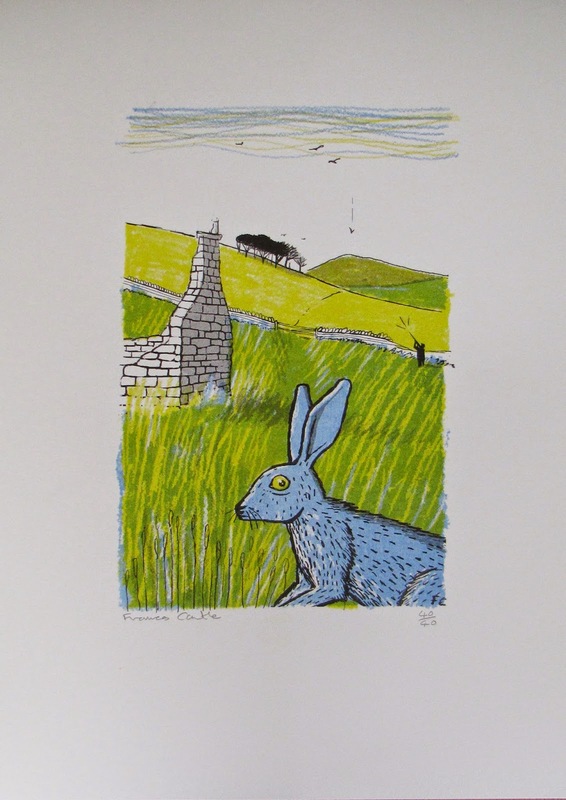 The prints are all Risograph prints and were printed at Ditto Press, unlike digital prints they are not direct copies of the original artwork, each colour is printed separately and overlapping inks of different transparencies are used to create extra, or modify existing colours - because the colour pallet is very limited Risograph prints have a distinct charm all of their own. 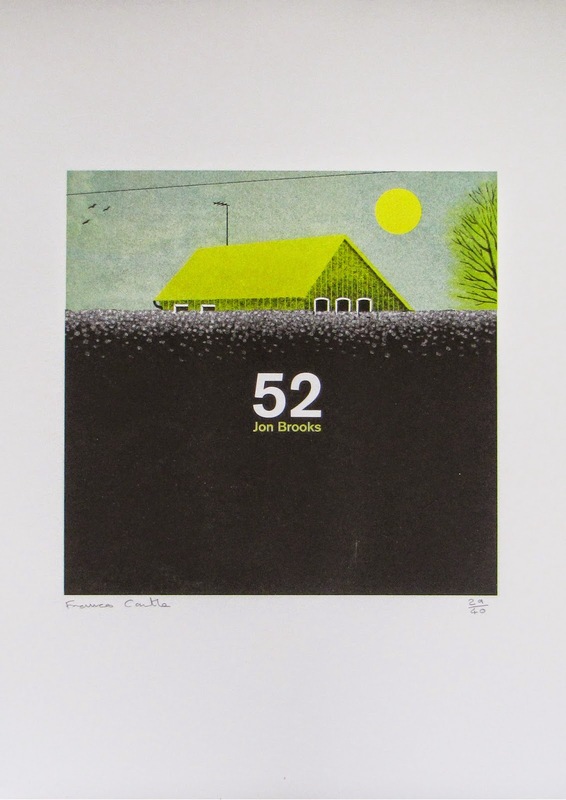 They are printed on Munken Pure 170mg paper, signed and numbered, 40 copies of each. 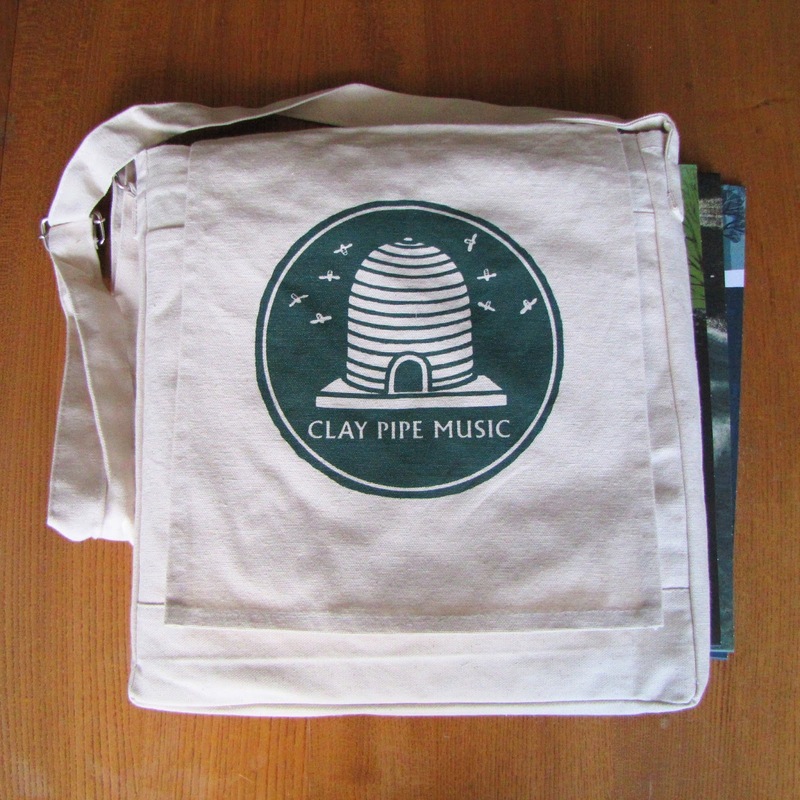 Tote record bag - with flap and adjustable strap.